When is the right time to engage an Advisor for my Startup? Anytime, is the right time to engage an advisor in your startup. 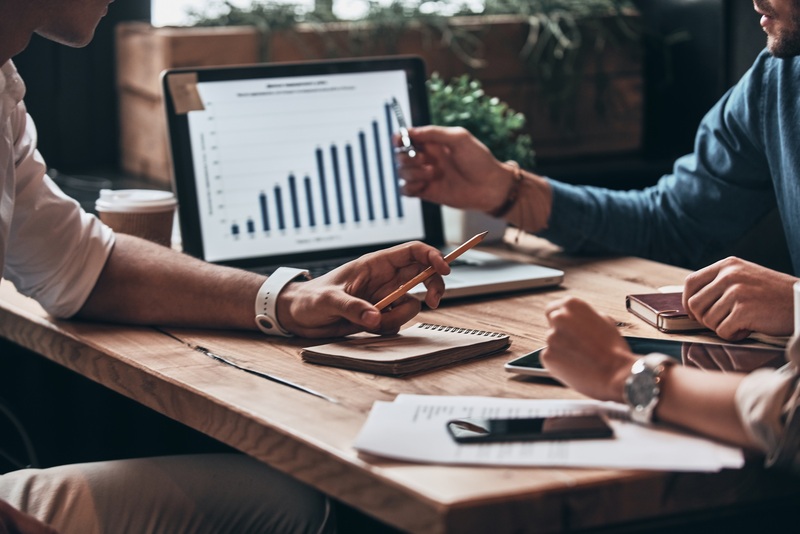 At some point in your business lifecycle you will hit a ceiling and realise that strategic advice from those that know their particular area of business exceptionally well can speed up your progress and success. This might be something you realise when first starting out, or at any point in your startup journey. So how do you get the most out of your advisors when you have a start up? Here are our top tips. 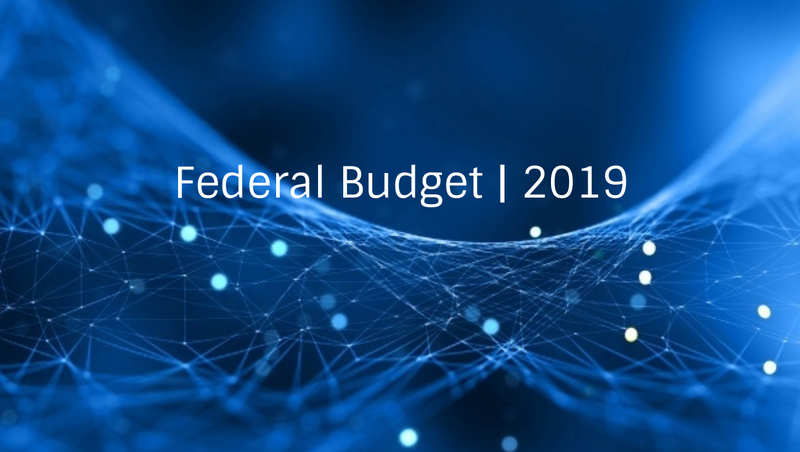 With an election looming in the coming weeks the 2019 budget is up in the air. The Coalition have certainly pulled out all stops in offering a number of incentives but if they don’t win the election you aren’t going to see any of what has been promised. So will this budget help the Liberal Party get over the line or is it little too late? Here is how the budget is going to affect you. ATO Hot Spots: FBT Year End is here. Are you FBT ready? 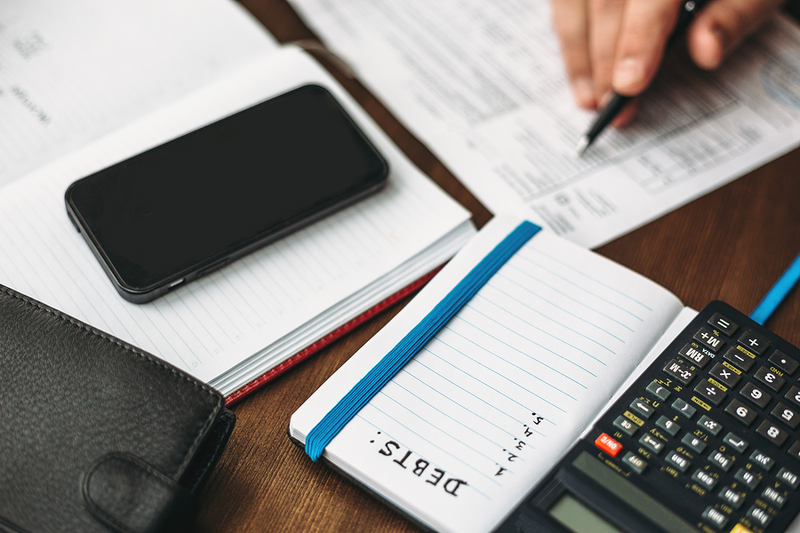 There are plenty of important dates to remember where the ATO are concerned, and the Fringe Benefits Tax of FBT year end is one of them. The FBT year runs from 1st April each year to the 31st March the following year. What changes will Artificial Intelligence & Data Science bring in 2019? 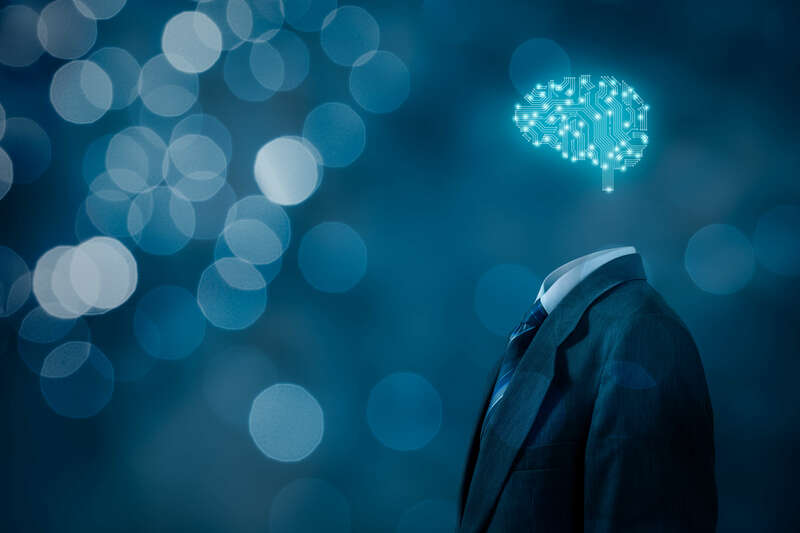 Artificial Intelligence (AI) was a thing of science fiction fantasy in the not so distant past, but now it seems to be part of the business vernacular. Are you across the new software guidance AusIndustry released to assist R&D applicants? 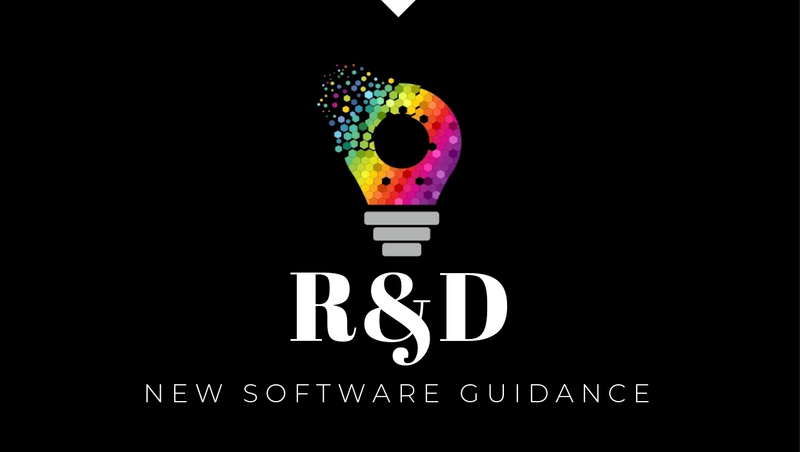 On 21 February 2019, AusIndustry released new software guidance documents: “Software Activities and the R&D Tax Incentive” and a “Guide to Common Errors”. 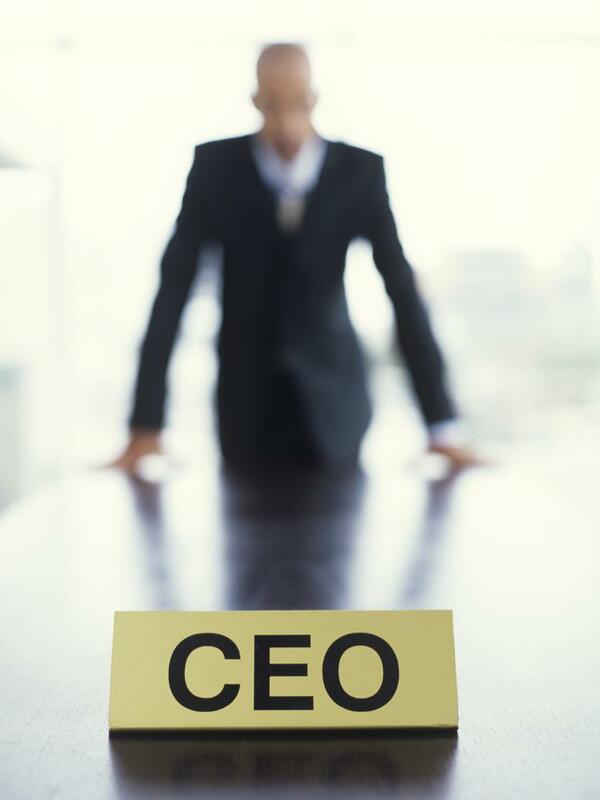 The life of an Entrepreneur – are you willing to pay the price? Entrepreneur is a pretty cool term. It is certainly a buzz word at the moment, with many people choosing to leave behind the security of a job to start their own business. Every entrepreneur has a different story about why he or she decided to go on that road. 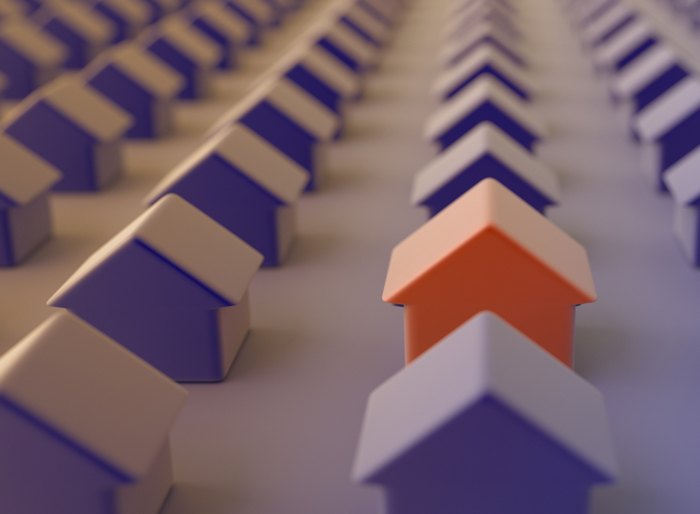 But if you are considering starting your own business, here are a few truths about just what it takes to build a successful business and be an entrepreneur. Fixed expenses are known, and often they are the ones that businesses focus on because they are the big ticket items. Staffing costs, rent, insurance, vehicle or machinery leases, etc. When we are cost cutting it is these items that we look to see how we can reduce the costs. 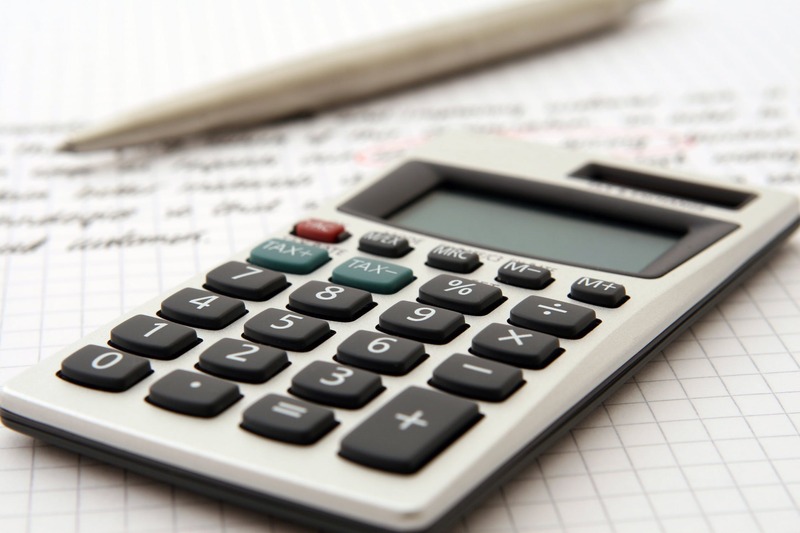 However, what many businesses often forget about is the variable expenses. They can be the frivolous amounts that we spend which add up over time and can make a significant difference to our bottom line. They can also be unexpected expenses that blow the budget and leave us with less cash flow than anticipated. Small business? Here’s what the Accelerated Tax Rate Reduction means. Remember when the tax rate for all companies was 30%? Well since 2015 this rate has been slowing dropping. 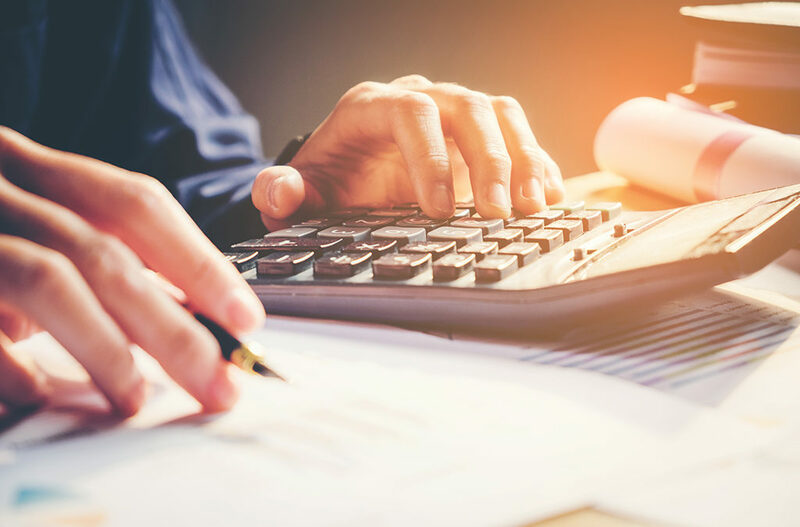 Here is what you need to know about the accelerated tax rate reduction and how it affects your business.